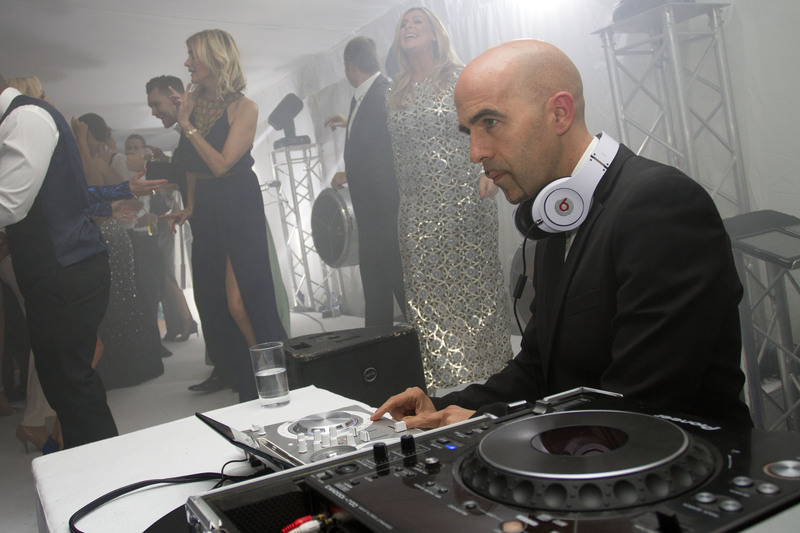 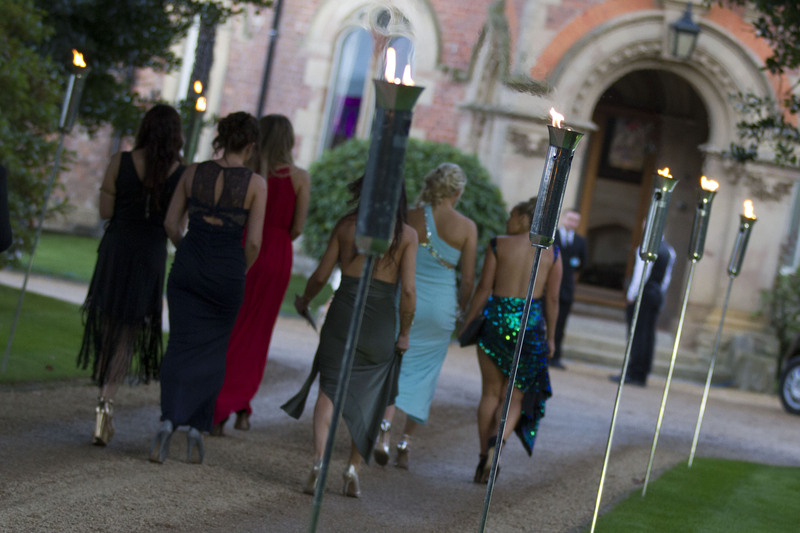 The sixth annual Crème de la Crème ball took place on Saturday 12th September in the stunning grounds of event hosts; Ashley and Dawn Ward’s own home. 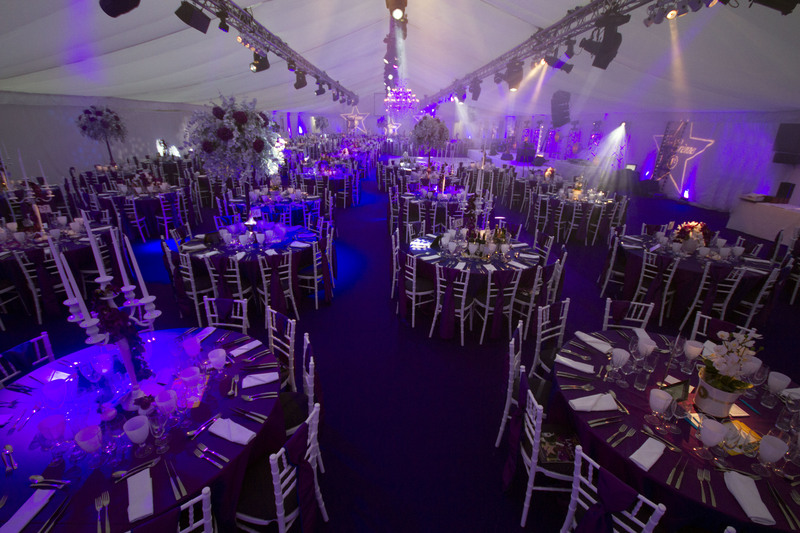 Once again hundreds descended on the glitzy marquee, including many high profile celebrities from the world of TV, sport and entertainment. 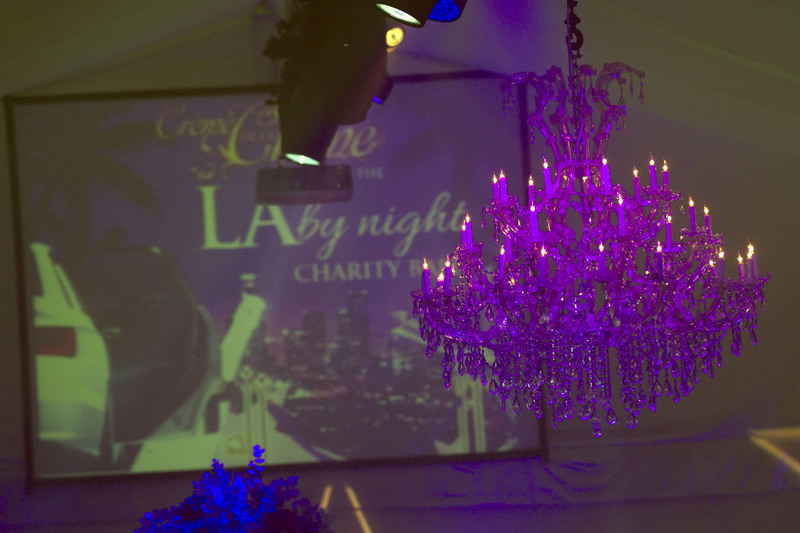 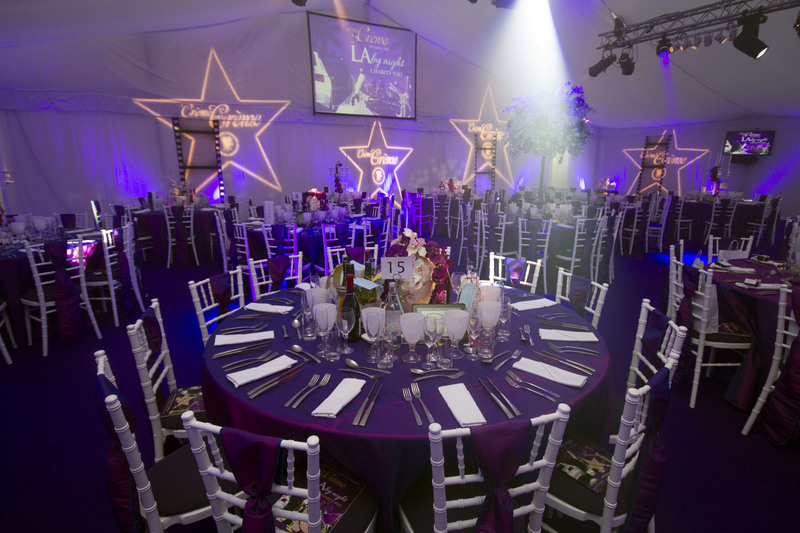 Organised by award winning events management company Entertainment Today Events Ltd. this year’s star-studded event saw guests take LA by Night. 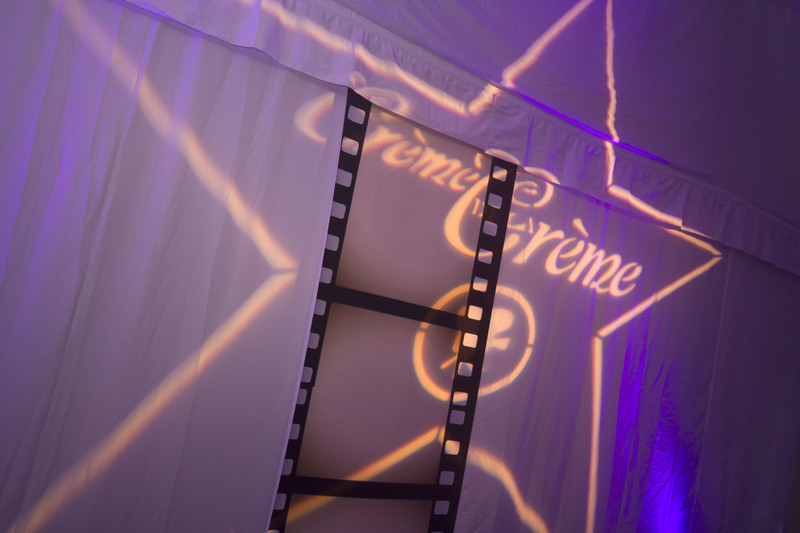 Guests were welcomed onto the Cheshire Boulevard by a Hollywood walk of fame styled purple carpet, which featured names of the some of the celebrity guests, along with lookalikes Marylin Monroe, Julia Roberts and Richard Gere. 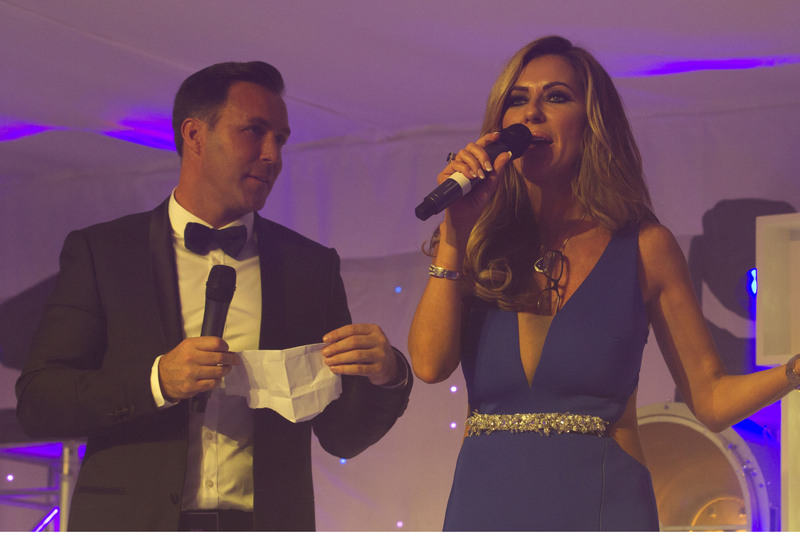 The walk of fame welcomed VIP’s including Paddy and Christine McGuinness, Andrea Mclean, Lizzie Cundy, Peter Hook, Lee Latchford-Evans, Sheree Murphy Leanne Brown and Coronation Street stars Shayne Ward, Kym Marsh, Katie McGlynn and Anthony Cotton plus many more. 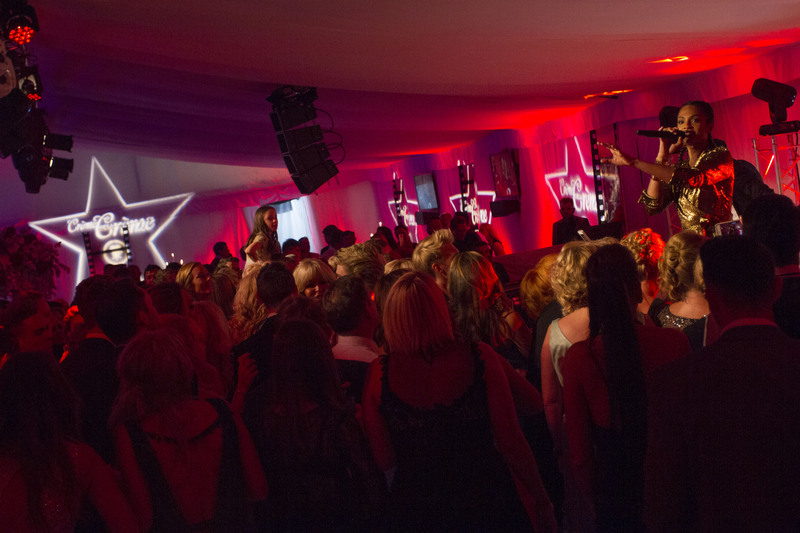 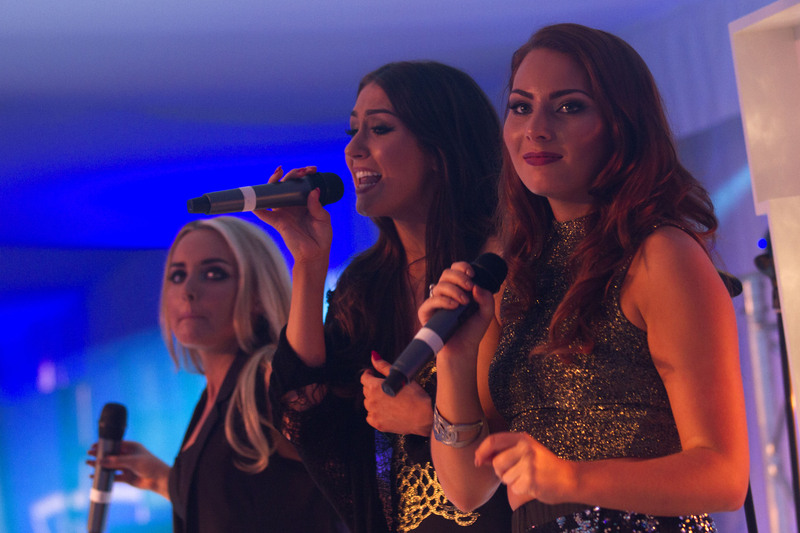 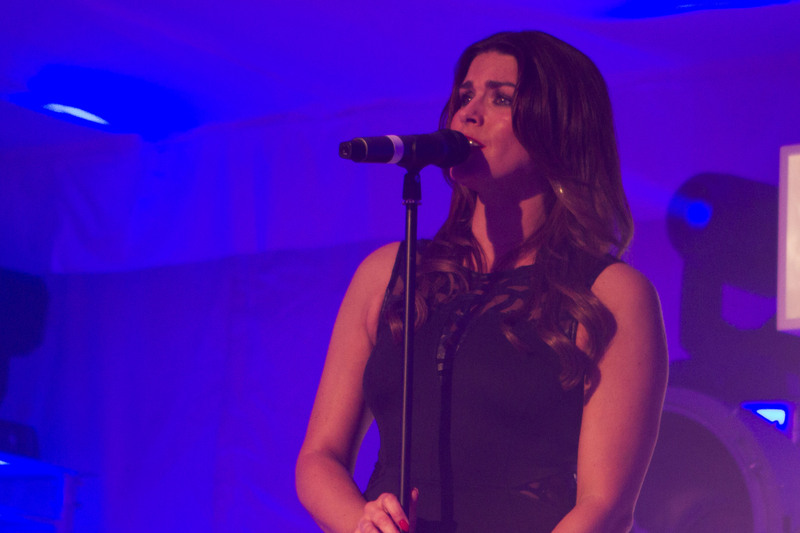 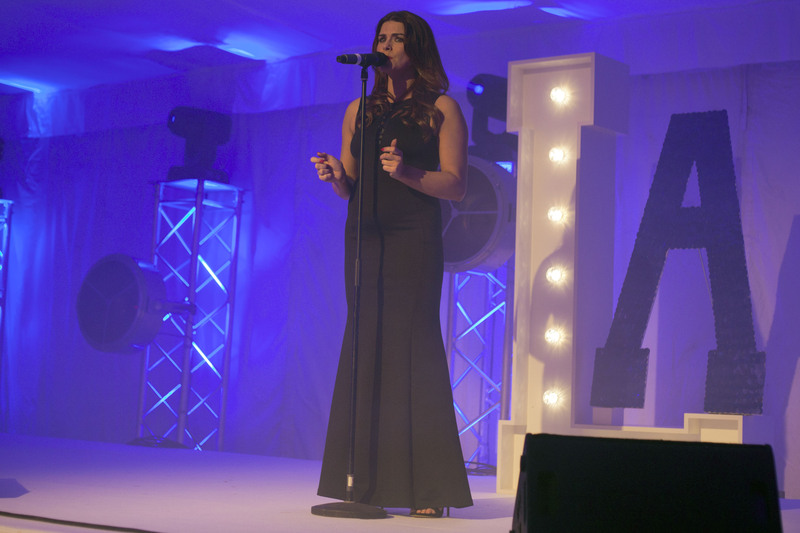 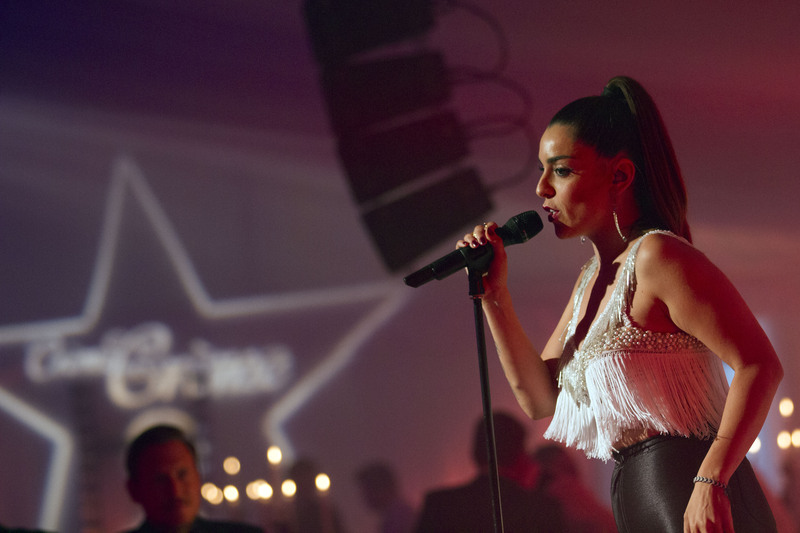 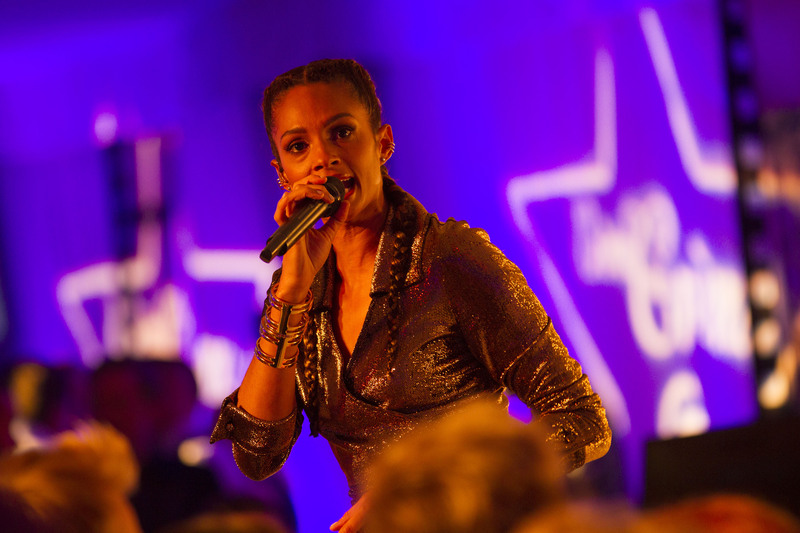 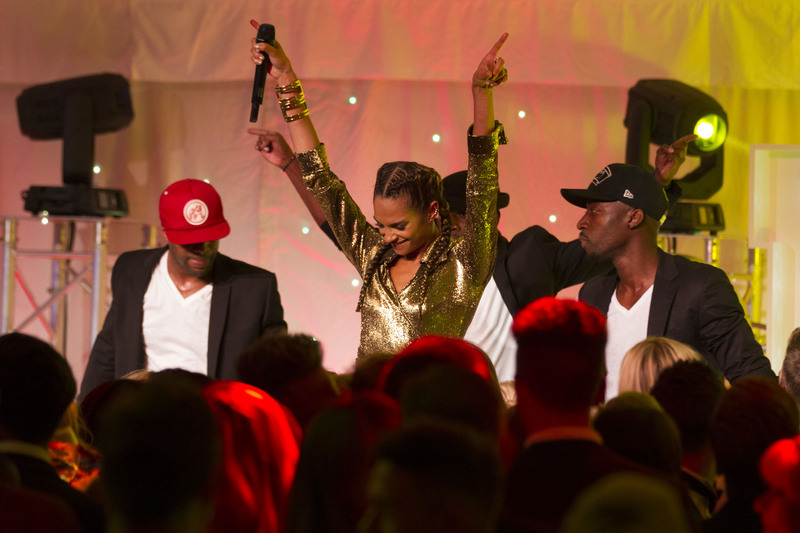 The evening was hosted by Darren Proctor as well as TOWIE star Gemma Collins and welcomed performances from Yvette Royle, new girl band Alula, X Factor stars Carolynne Poole and Ruth Lorenzo with a headline performance from Britain’s Got Talent Judge, Alesha Dixon. 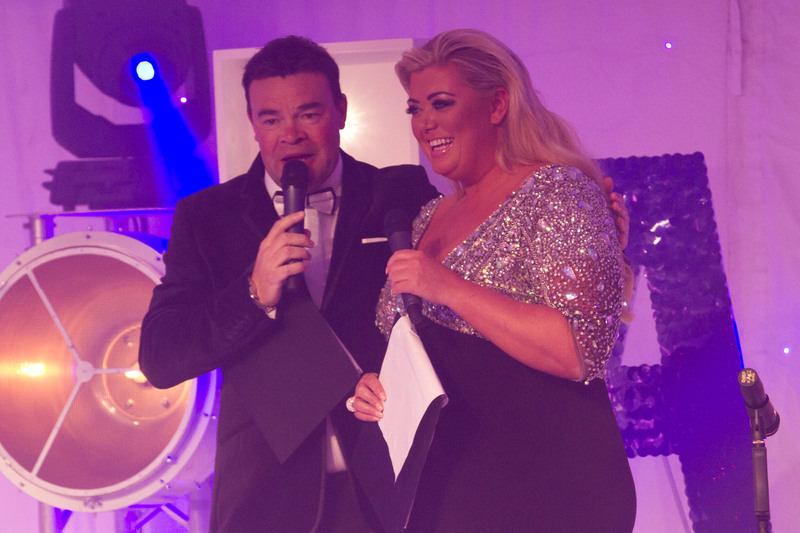 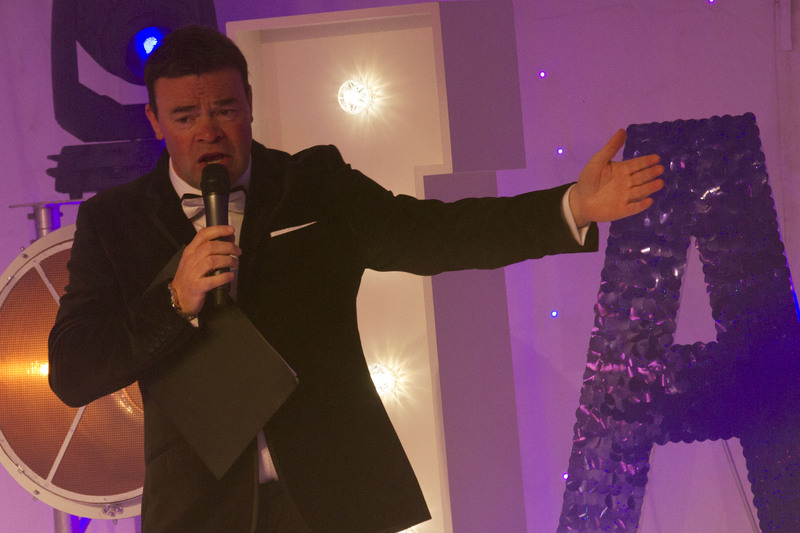 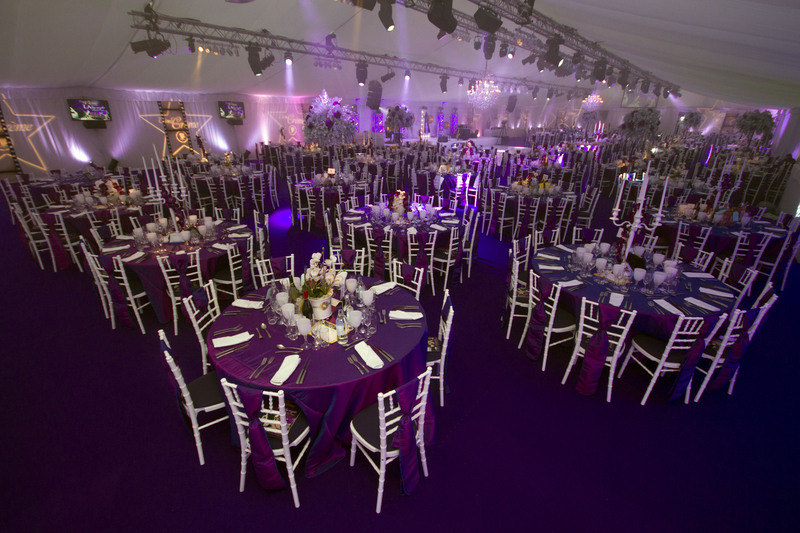 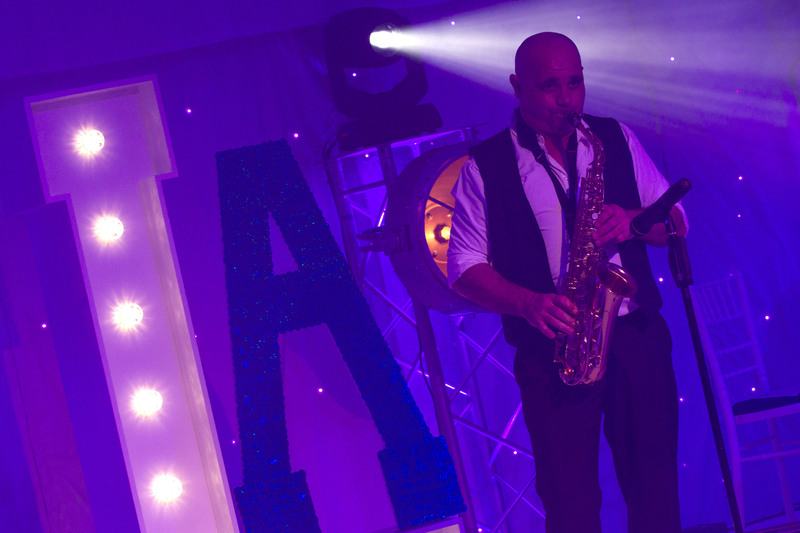 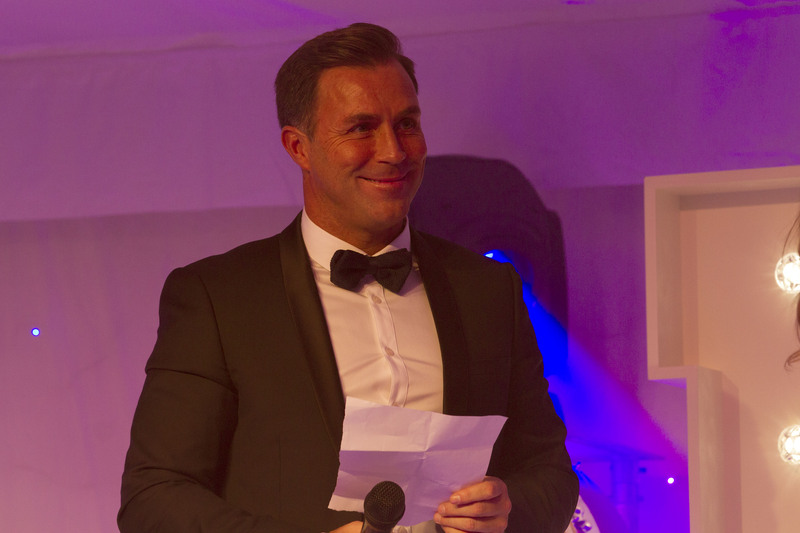 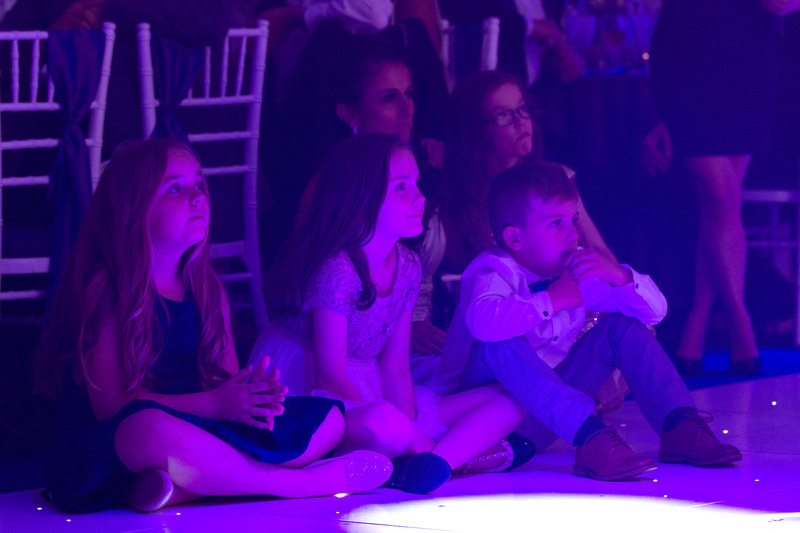 The event raised in excess of £130,000 for the children’s charity: Caudwell Children, who provide family support and services, equipment, treatment and therapies for disabled children and their families across the UK.